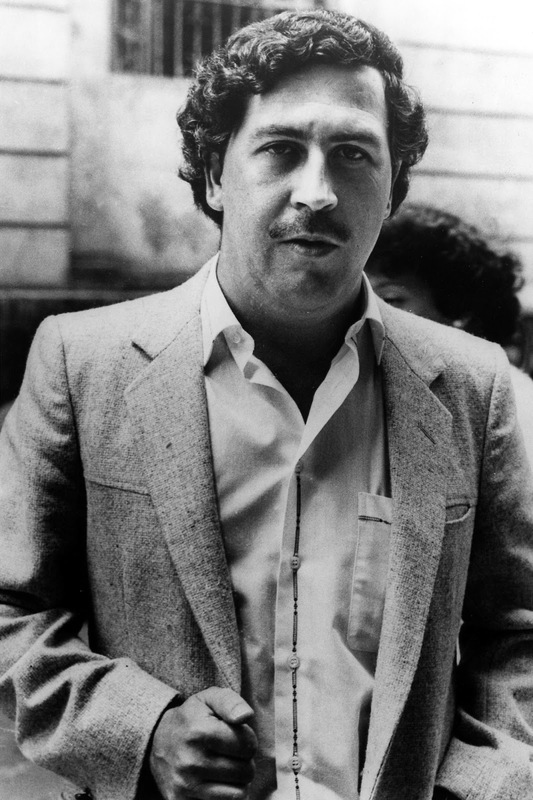 Notorious drug lord, ruthless killer, mass murderer, family man, patriot, and ‘The King of Cocaine’ are all phrases frequently used to describe Pablo Escobar. But with so much dollar then you need somewhere to spend it – so what did Pablo do for fun? 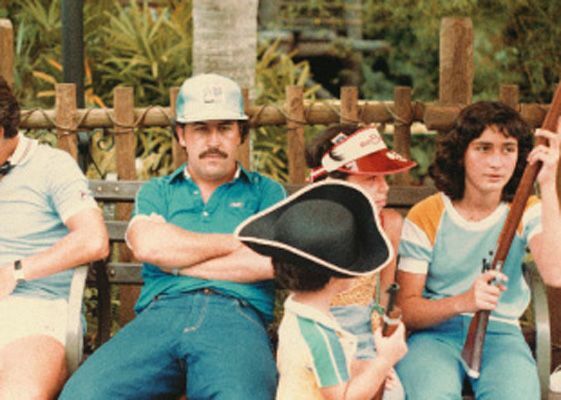 Well according to these photographs, posted onto Reddit, the man behind Narcos went to Disney World – but he doesn’t look like he’s enjoying it too much. These photographs are from 1981 when Pablo wasn’t as well established in the dark underbelly of crime. Don’t get me wrong, he was still a big name – but he wasn’t being spied on from every corner by federal agents. One thing he did have however was a massive wad of cash – allowing him and his family to have one helluva lavish trip to Disney. 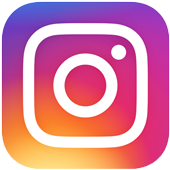 During this trip Pablo brought with him his wife Maria Victoria Henao, his five-year-old son Juan Pablo, his mother Hermilda, his brother Roberto, his cousin Gustavo Gaviria, and his sister Alba Marina Escobar. 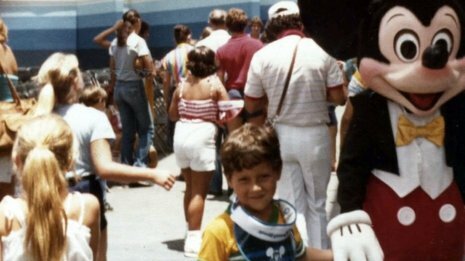 Bizarrely, Pablo was absolutely terrified of the rides at Disney World and only went on them to please his son. 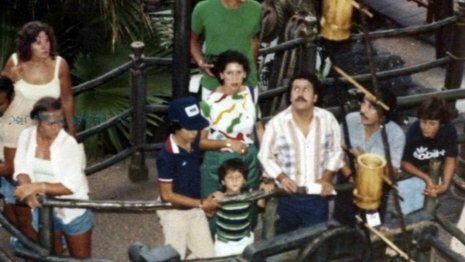 Now personally I find it unreal that the world’s most notorious and ruthless drug lord was pretty petrified of a few roller-coasters. Our family life hadn’t yet become encumbered by complications. That was the only period of pure pleasure and lavishness that my father enjoyed. Disney World had such a big impact on Pablo that when he got to Columbia he actually set up his own adventure park, Hacienda Nápoles, which featured three zoos, 27 artificial lakes, go-karts, and mechanical bulls.